← The Gender Gap and the 2010 Elections: Women are less enthusiastic about voting? If you are not a Canadian feminist legal scholar, you can learn more. 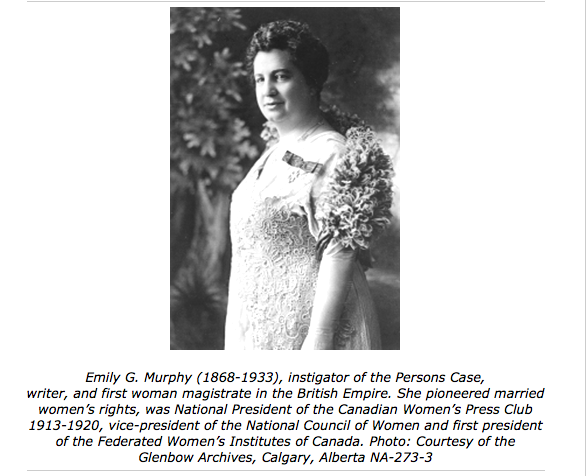 This entry was posted in Feminism and Law, Feminist Legal History, Firsts. Bookmark the permalink. 1 Response to Are Women “Persons”?